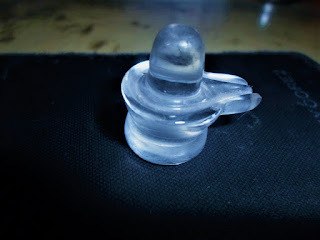 In this post, I have written about a simple to practice Shabar Healing Mantra to get relief from Naksir or a Bleeding Noose. Naksir usually occurs when a blood vessel bursts in the nose. Such incidents, though normally not serious, occur in the hot summer seasons or due to an injury to the nose, high blood pressure or going to a high altitude place. 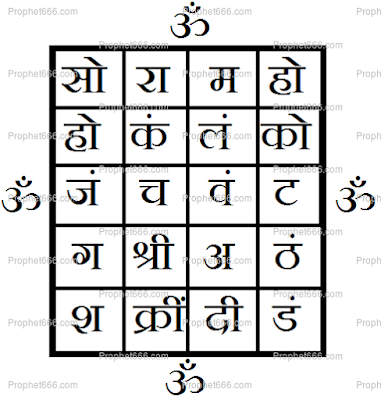 In this post, I have written about an interesting Indian Magical Tantra, which is said to open a lock without the use of a key orJadu Se Bina Chabi Ke Tala Kholna as this Tantra is called in the Hindi language. This magical experiment has originated the mystical work, the Kak Tantra. 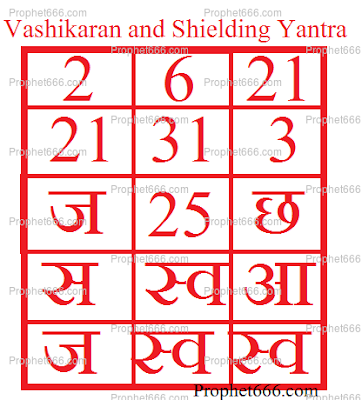 In this post, I have written about a Mantra, which is said to call forth a Yakshini, known as the Ghantakarni Yakshini. Even though, this Yakshini is named in the list of known Yakshinis, there is very little reliable information available about the Ghantakarni Yakshini and the specific method of invoking her. This Mantra, which, I have written about in this post is a very effective and beneficial Jain Mantra, which names the most worshiped Jain Tirthankar Parshvanath. This small and easy to pronounce and chant Mantra also contains the Hreem- ह्रीं Sound, which is a most powerful Shakti Beej Mantra along with Om-ॐ. This is a Mantra, which is said to meet the most essential needs of meals and food, while traveling to another town, city or village. The simple Mantra is most suitable and useful for persons like traders, traveling salespersons and others in professions that require frequent travel. 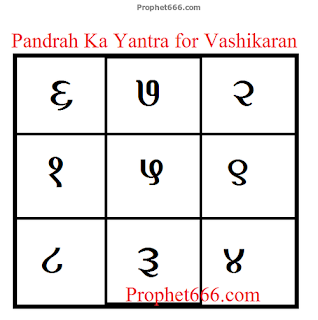 This is Manokamna Purti Mantra Experiment or a Mantra Experiment to achieve success in any long yearned or coveted for wish, hope, dream or desire. 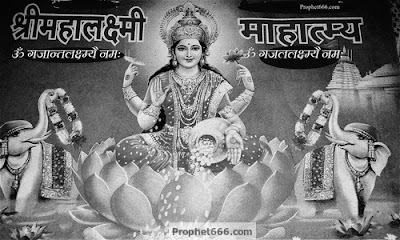 This Manokamana Purti, Icchapurti or Karya Sadhan Mantra Prayog as per the Tantrik text, has to be specifically performed on the day or period of an Amavasya [ No or New Moon]. 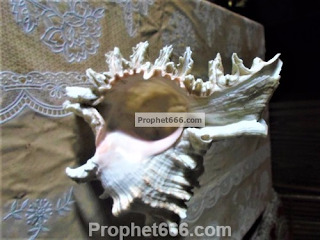 The Tantric Remedies for Progressing in the Job or getting a new job that have been described below in this post are from the same Pakshi Tantra, which writes about harnessing the combined paranormal powers of mixing the body parts of the Owl and the Crow to create magical powders and charms for carrier growth and success.